MHL offers the best selection, prices, quality, and availability of specialized financial, banking, and credit union printers. We offer top-quality products from Addmaster, Burroughs/Digital Check, Craden, Epson, Ithaca, Panini, Pertech, TPG, and more. Helping financial institutions implement technology since 1989. MHL understands the banking industry’s unique technology requirements and ongoing service needs. 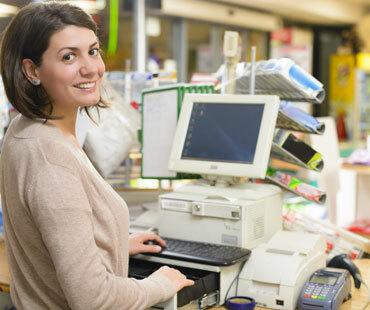 We will also purchase or accept trade-ins on your excess check processors and printers. MHL offers Repair Services as an Authorized Service Center for Burroughs/Digital Check, Craden, Epson, and Panini, along with ability to repair most other brands. We also offer Maintenance Contracts to keep your equipment functioning reliably. We offer expertise in financial equipment for the banking and credit union industries, as well as document scanners, receipt printers for restaurant and retail, and mobile bar code / medical scanners for the health care and production industries. We have been helping financial institutions implement technology since 1989, so we understand the banking industry’s unique technology requirements. Whether you need imaging printers, receipt printers, document processors, or back office equipment, MHLCP can help. 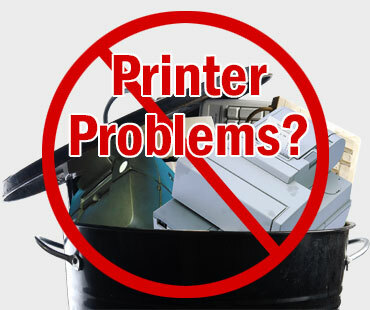 We will also purchase or accept trade-ins of your excess check processors and printers. With customers in over 60 countries in North and South America, Europe, Asia, and Africa, in industries spanning financial, healthcare, retail, manufacturing, material handling and more, MHLCP has earned an excellent reputation worldwide as a reliable, competent, and competitive supplier of high quality products and services. In today’s competitive banking industry, you can’t afford to lose a customer because of slow POS printer repair service. That’s why it’s critical that your branch technology is functioning at peak performance and available when you need it. Time, money and productivity are lost every time a computer or printer is not functioning properly. We can help! With almost 30 years of experience, MHL Computer Products offers a wide range of technology and service solutions for the banking industry. Our quality products and professional maintenance services will increase productivity, reduce downtime, and improve customer satisfaction. MHL Computer Products offers a full line of Remote Capture Check Scanners from the leading manufacturers in the industry. Remote Capture provides better cash management for businesses. Simply scan the check and your bank receives the deposit instantly. Many banks and businesses have service agreements to cover computer system failures, but no agreements to cover printer issues. Printers are key business tools, since bank tellers and managers rely on them to print receipts, loan applications and other important documents promptly. MHL provides several convenient and cost-effective service options to provide your tellers and managers with maximum printer uptime and minimum business disruptions.